Hello! My name is Noriko Nakayama. Please call me Noriko. I have been living in Tokyo for more than 50 years. I also lived in Baltimore Maryland for 2 years, working as a mini-computer administrator at a laboratory in the university. As Hakone is very special for its natural beauty, hot spring, viewing Mt. Fuji, or art & historical sites, I am very happy to guide you such a splendid area. There are several routes to access Hakone depending on the location of your hotel. I will find the best way to get there for you. I am looking forward to seeing you at Hakone soon. Hi! Welcome to Japan! My name is Jiro Takahashi. Please call me “Jiro” for short. Since graduating from university here in Japan, I have lived in London and New York, as well as Tokyo, Yokohama, and Osaka. My career in the finance and IT industries (about 35 years) afforded me multiple opportunities to make many friends from around the world and understand various cultures much better. 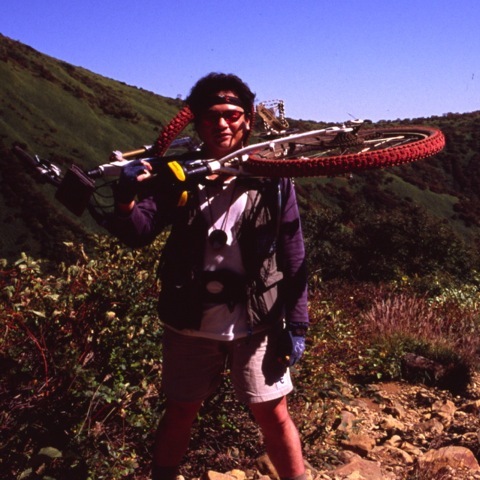 It was from these experiences that, once I retired, I decided to become a licensed English guide in Japan. My goal is to create a cross cultural bridge between Japan and other countries. In addition to being an English tour guide for overseas visitors, I am also a guide at the Edo-Tokyo Museum. I look forward to taking you on a journey of beautiful and historical Hakone.